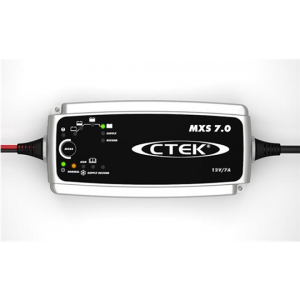 The CTEK MXT 4.0 is a cost-effective charger, suitable for smaller 24V batteries. 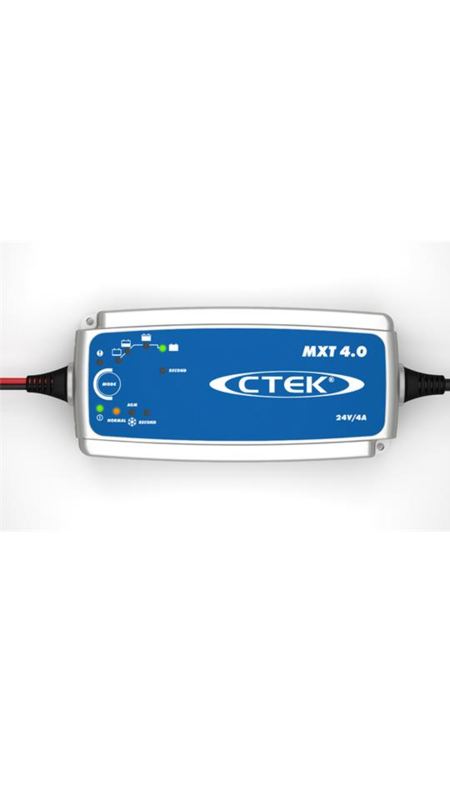 The MXT 4.0 is ideal for maintenance charging of larger fleets with 24V vehicles, backup systems, piste machinery and wheelchairs, etc. 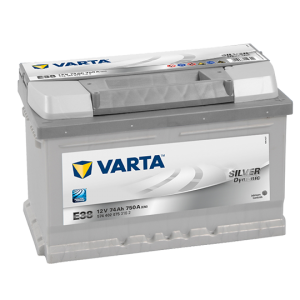 The MXT 4.0 is equipped with all necessary features and functions to solve a broad range of battery related problems. 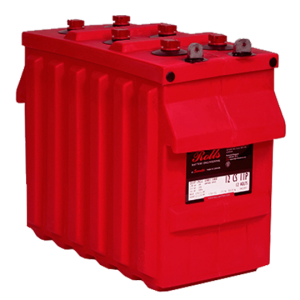 It offers features such as battery diagnosis that shows if a battery can receive and retain a charge, a special reconditioning function that restores stratified and deeply discharged batteries, unique maintenance charging, a mode for optimised charging during cold winter days and the charging of demanding AGM batteries (i.e. Optima). 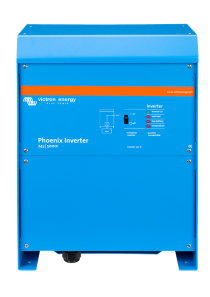 The MXS 4.0 is a fully automatic 8-step charger that delivers 4A to 24V batteries from 8–100Ah and is suitable for maintenance charging up to 250Ah. 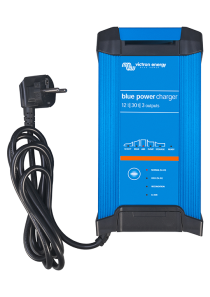 The charger is IP 65 classified (splash and dust proof) and compatible with the electronics of a vehicle. 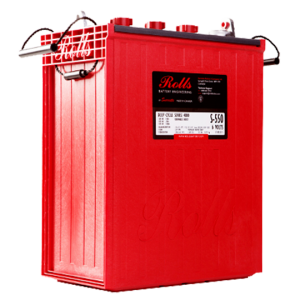 It is non-sparking, reverse polarity protected and short-circuit proof. The MXS 4.0 is delivered with a 2-year warranty.